The book every LGBT person would have killed for as a teenager, told in the voice of a wise best friend. A brave, funny, indignant look at what it means to grow up as LGTBQ. Funny, wise and utterly pragmatic this is a brilliant readable and informative book... which could not only help teens become more at ease in their own skin as they work out the details of who they are, but could change your entire school culture, for the better. Filling an important gap in non-fiction publishing is this frank, funny and very welcome exploration of gender and sexuality. 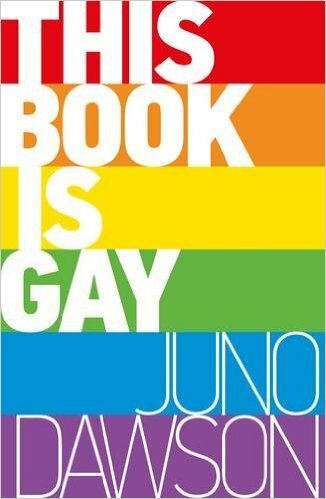 A fantastic book for classrooms and school libraries, This Book is Gay is a must-read for teachers and parents, as well as teens themselves.